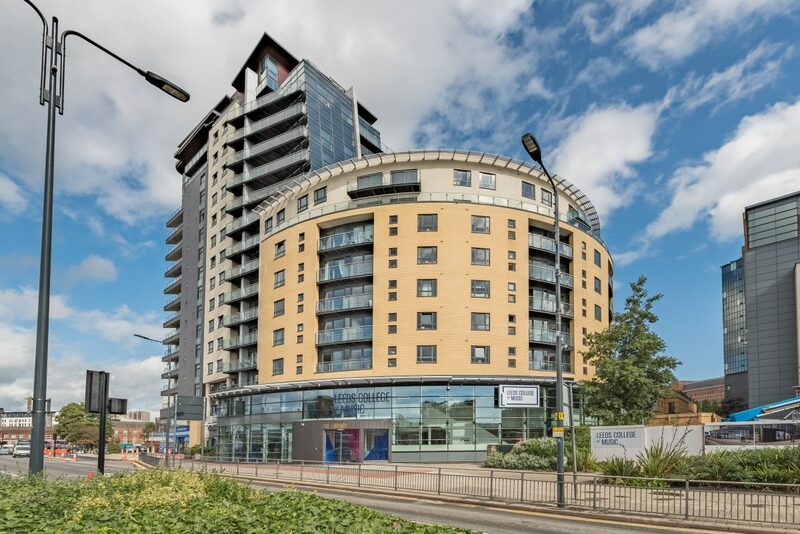 DarntonB3 Finalist in London Construction Awards 2018! Finalist in AJ Retrofit Awards 2018! 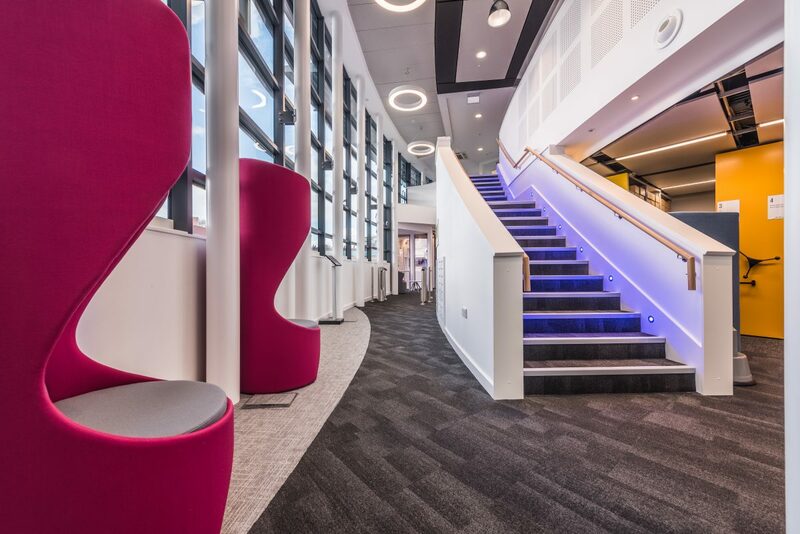 The special needs school in Wales has been awarded Highly Commended in the Sustainability Award category of the Construction Excellence in Wales (CEW) Awards 2017. Alongside Gwynedd Council, DarntonB3 worked on the project from the start until completion. The successful project aimed to replace existing facilities in need of refurbishment and provide maximum usage for the local community. 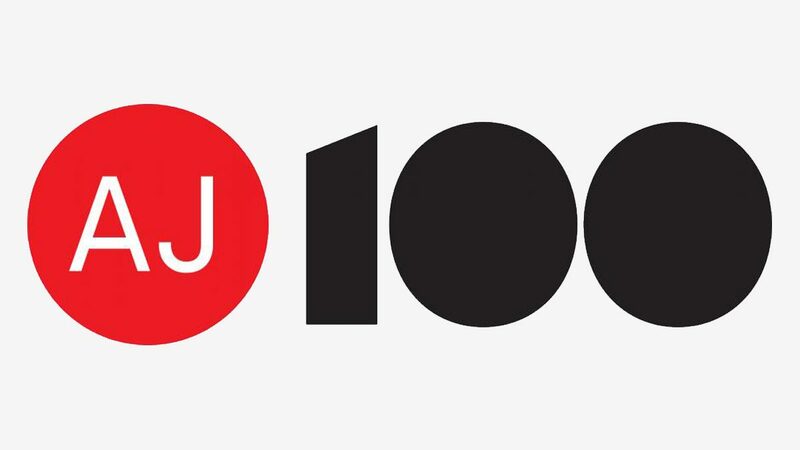 DarntonB3 are once again delighted to have been ranked in the AJ100, this time at joint 57th in the 2017 listings. 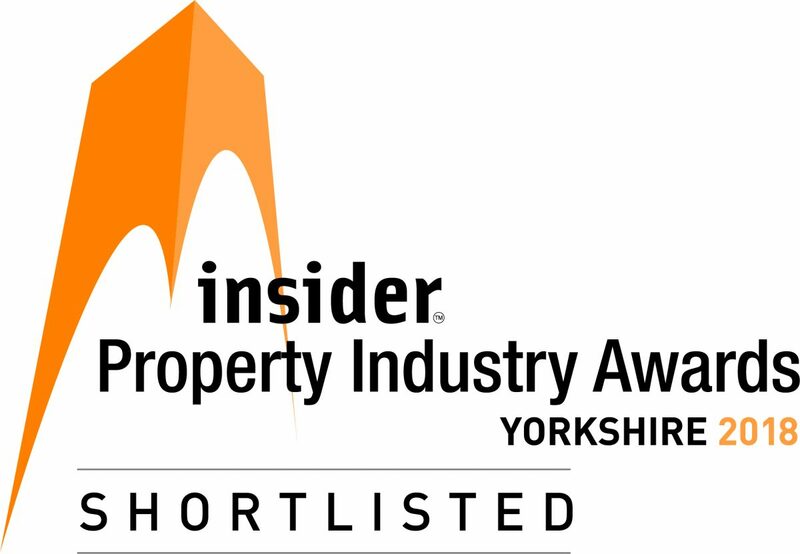 We are pleased to announce another awards shortlisting, this time in the RICS Yorkshire & Humber 2017. 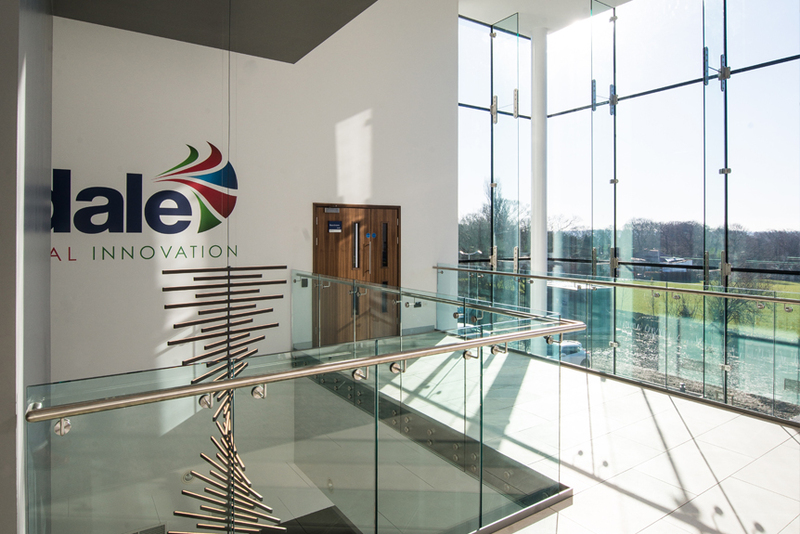 Our major new headquarters for Airedale Air Conditioning has been shortlisted in the Design Through Innovation category. Winners will be announced at the awards ceremony on the 12th of May. 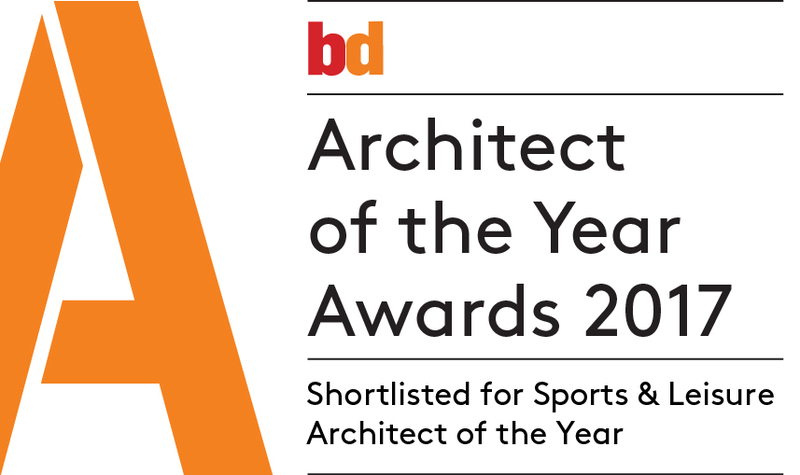 We are delighted to have been shortlisted for Sports & Leisure architect of the year in the 2017 Building Design magazine awards. 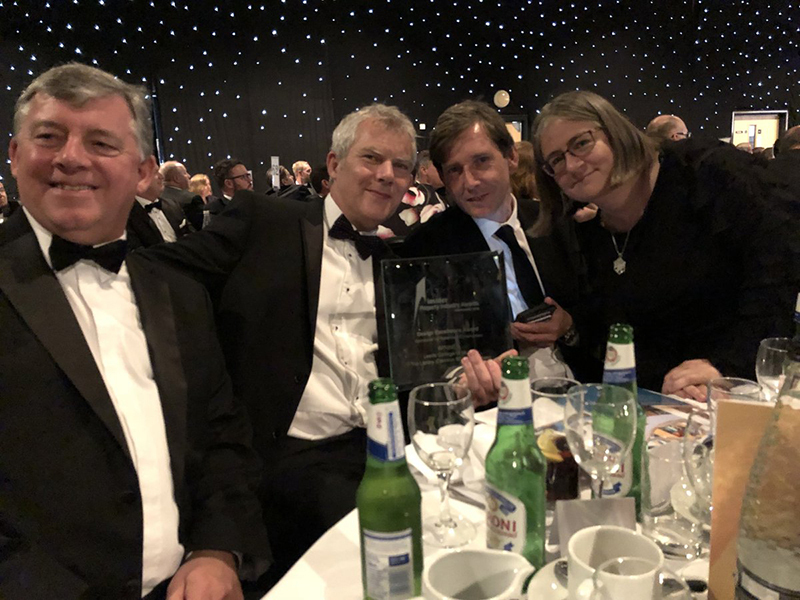 This is a great accolade illustrative of our deep and broad experience in the sector. 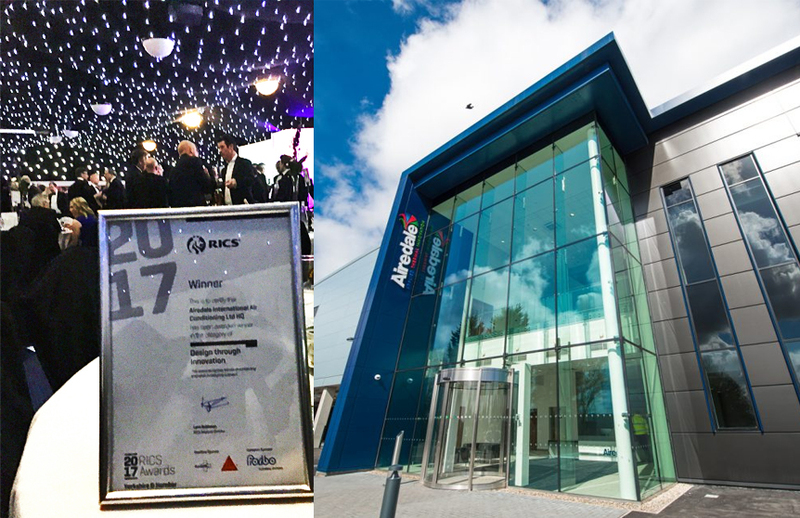 Winners will be announced at the awards ceremony on 8th March, 2017 at the ExCel, London.